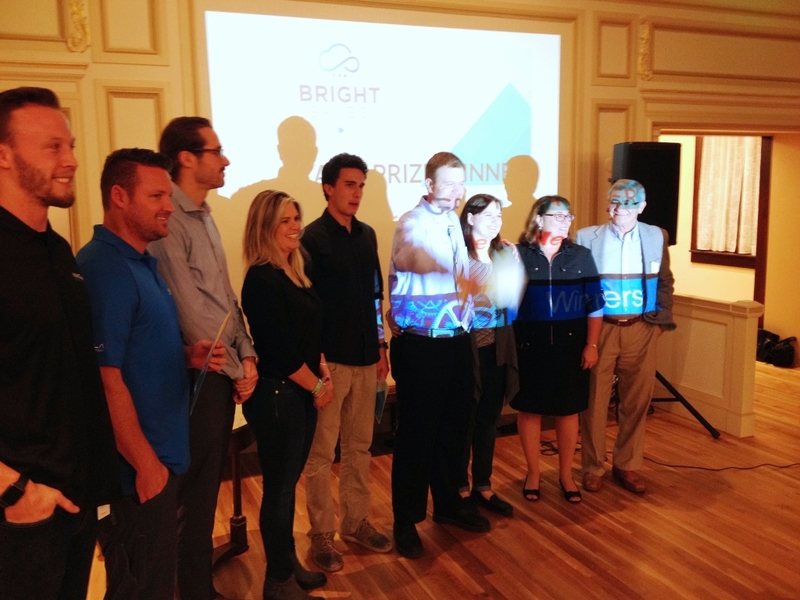 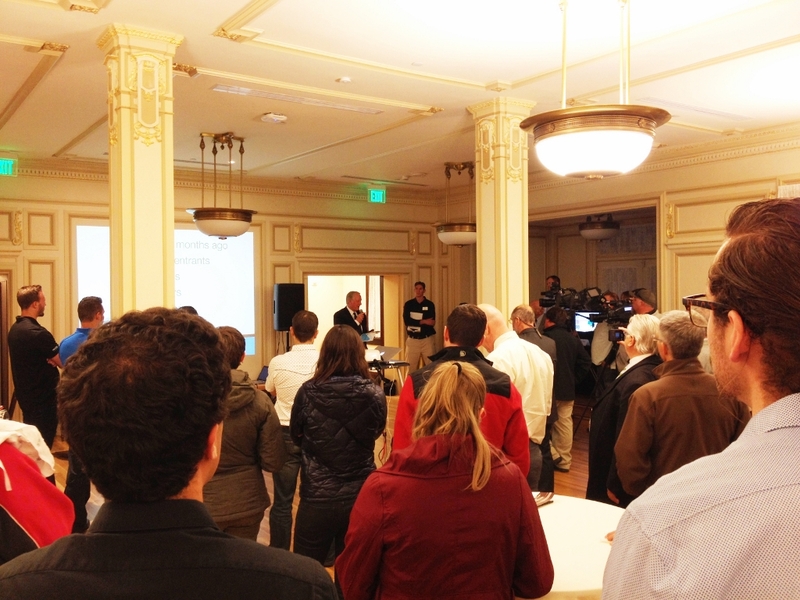 Sponsored by Chevron, UCAIR and Grow Utah, this contest gave away $45k cash to startups making a difference in air quality. 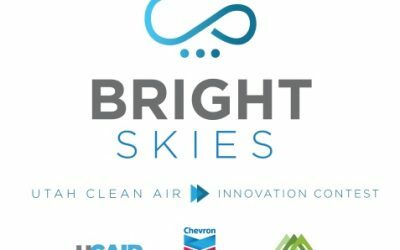 The 2016 Bright Skies Clean Air Innovation Contest is now completed and has selected the winners! 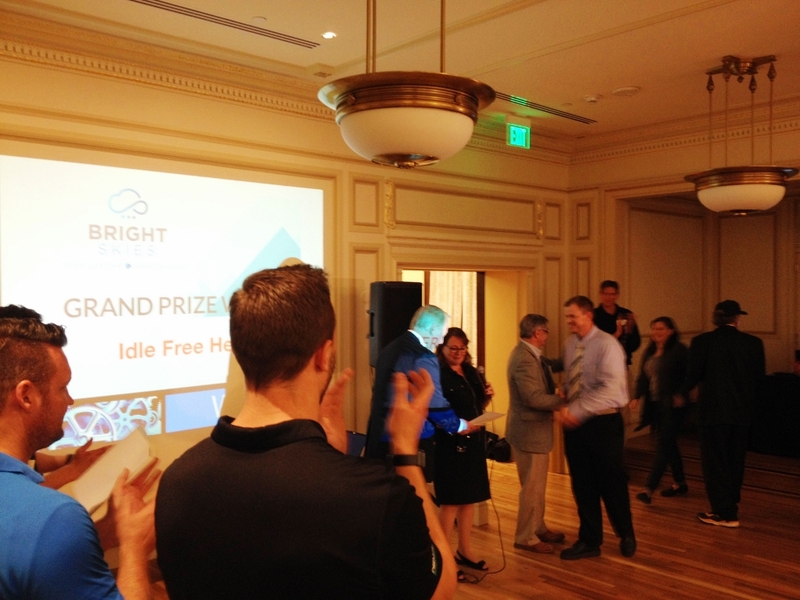 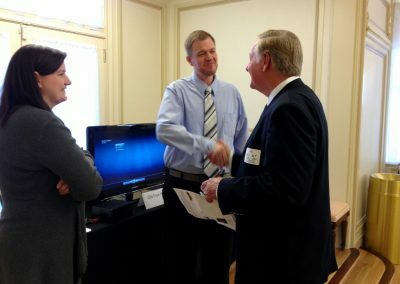 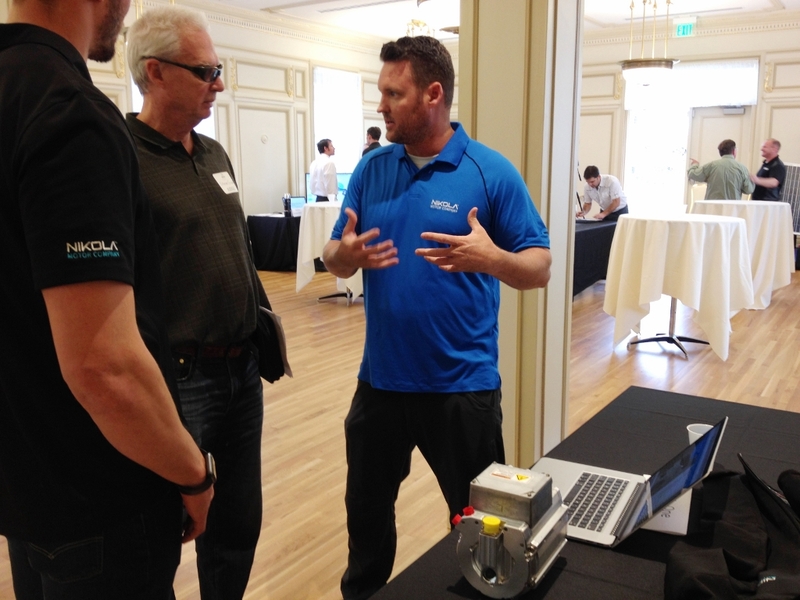 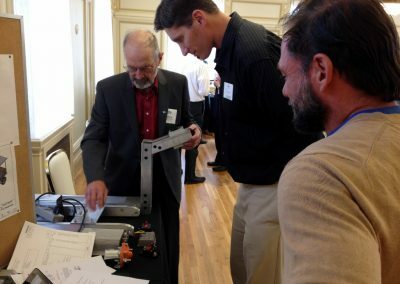 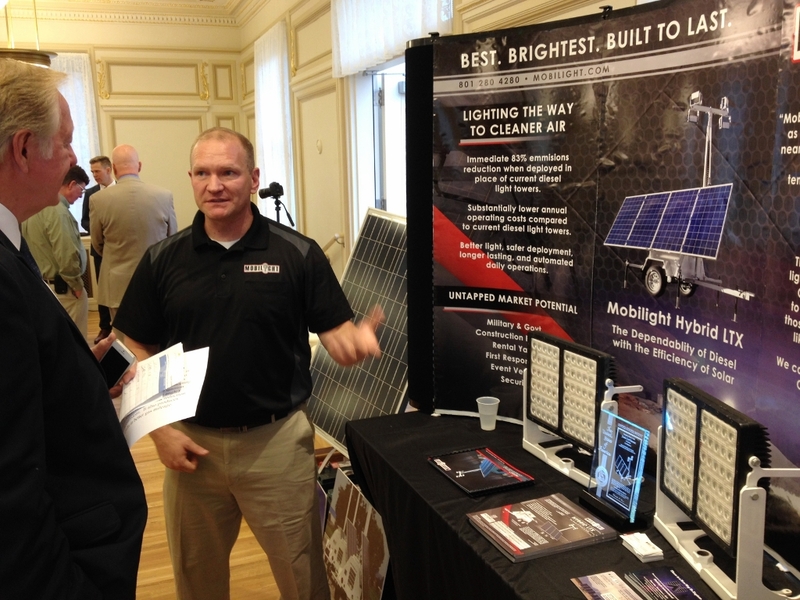 The contest ran from September-November 2016 and sought applicants from Utah innovators, entrepreneurs, businesses, and non-profit organizations who have developed innovations that can immediately improve Utah’s air quality. 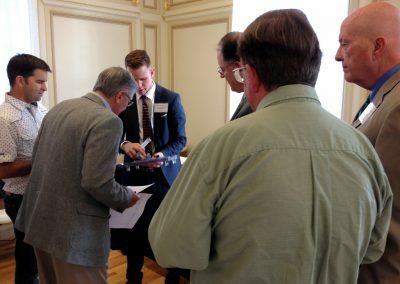 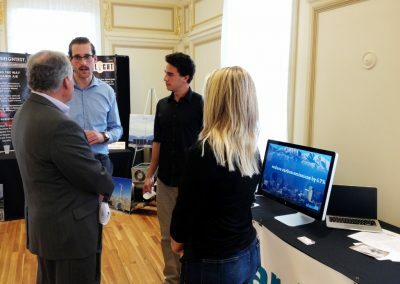 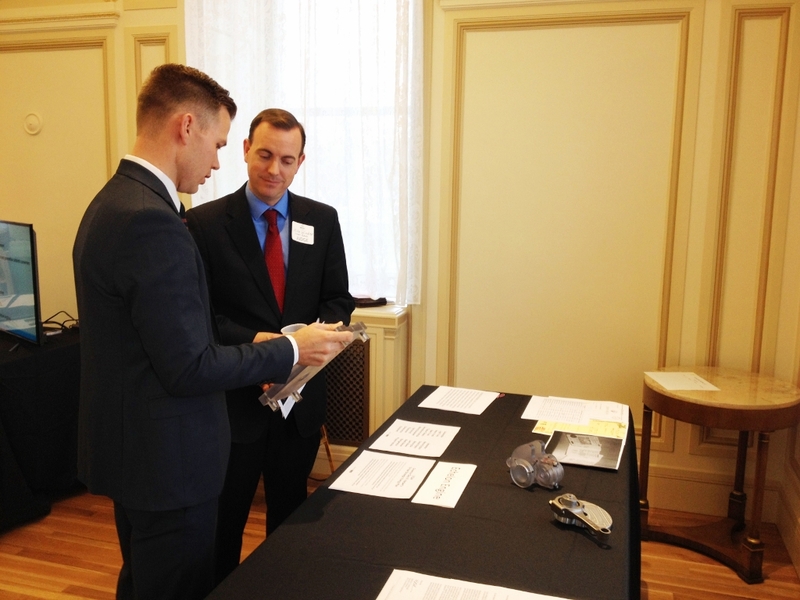 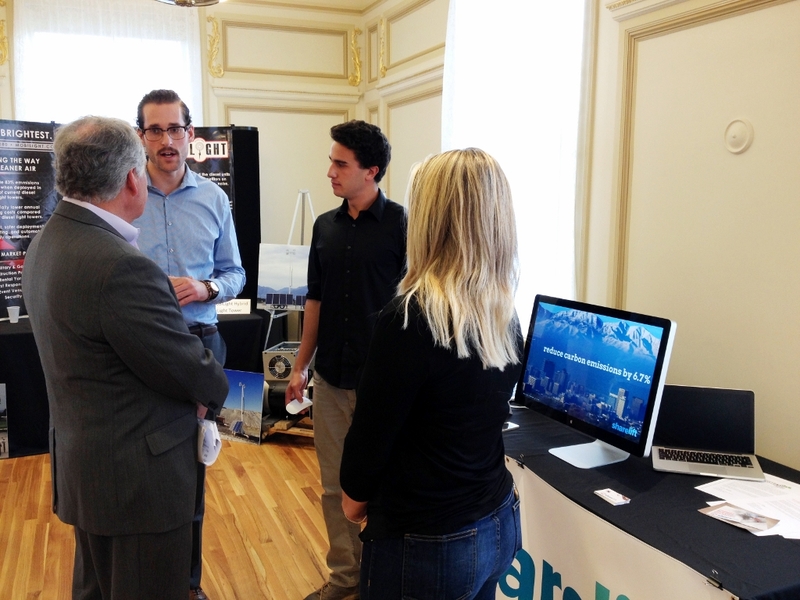 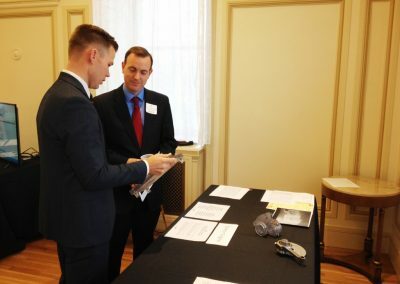 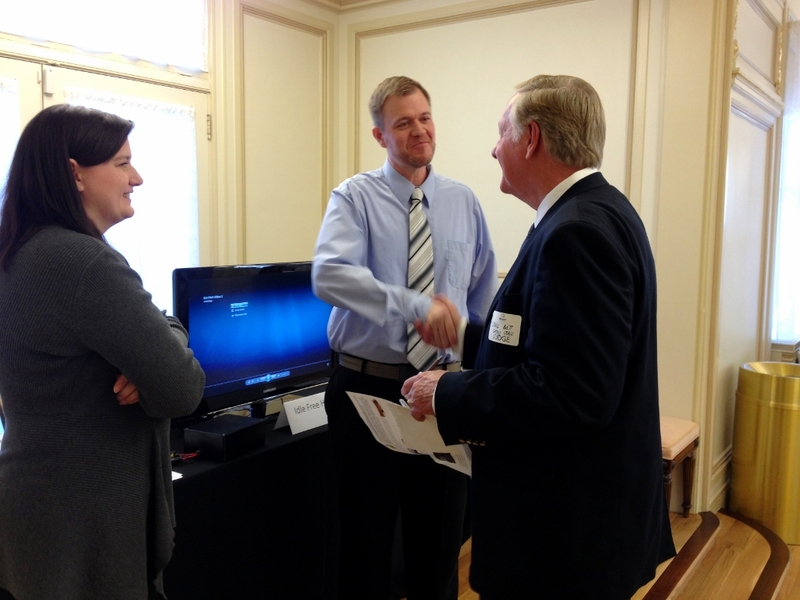 The contest was a huge success with nearly 40 well-qualified applicants applying to the contest. 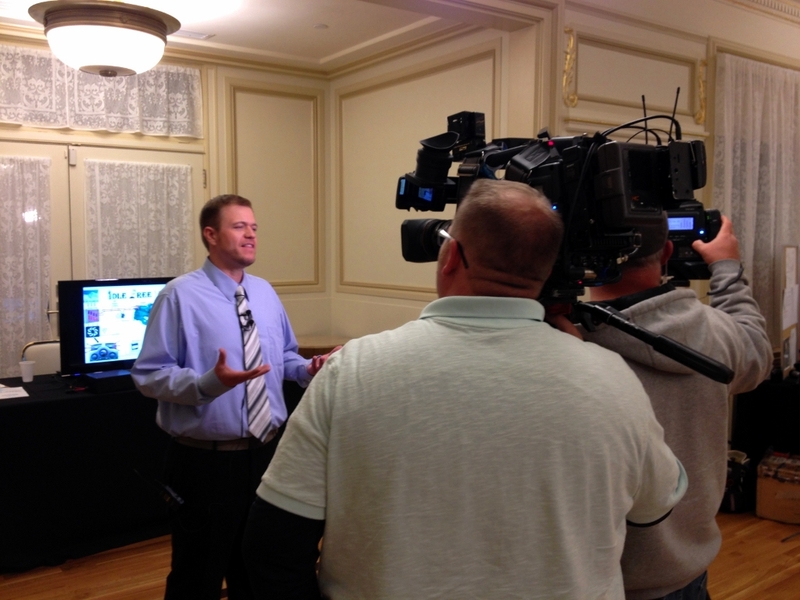 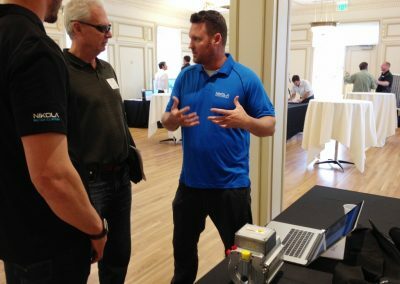 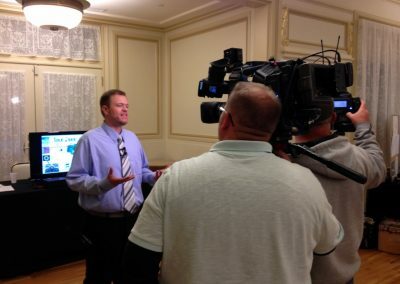 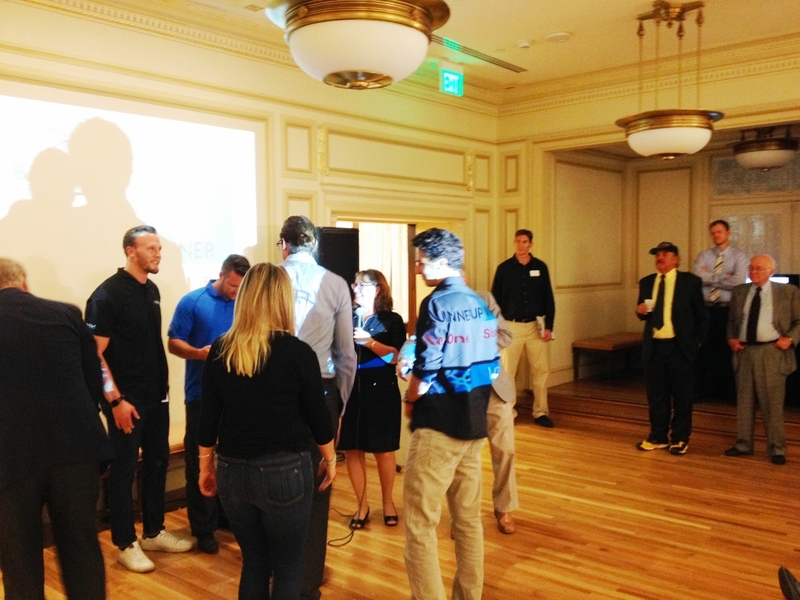 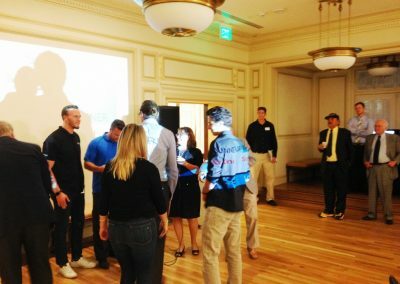 Of those, eight finalists were selected for the final pitch event on November 16, 2016 in downtown Salt Lake City. At the conclusion of that event, three winners were announced and awards were given.